The genus Paratrea has 1 species in the USA. This is a monotypic New-World genus, found only in North America. 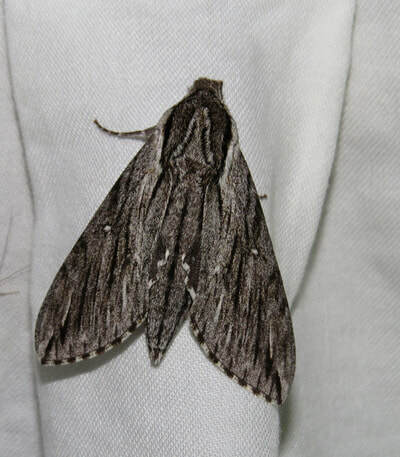 General Information: This is a small-medium sized moth with gray forewings with black streaking. There is usually a discal spot and hindwings are black. ​ Not applicable as this is the only species in the genus.